Makgeolli, a traditional Korean rice wine, develops its full range of aromas—fruity, floral, spicy, woody and cheesy—through the process of natural fermentation. Its complex aromatic profile makes this carbonated Korean rice wine especially versatile for pairing with other ingredients. 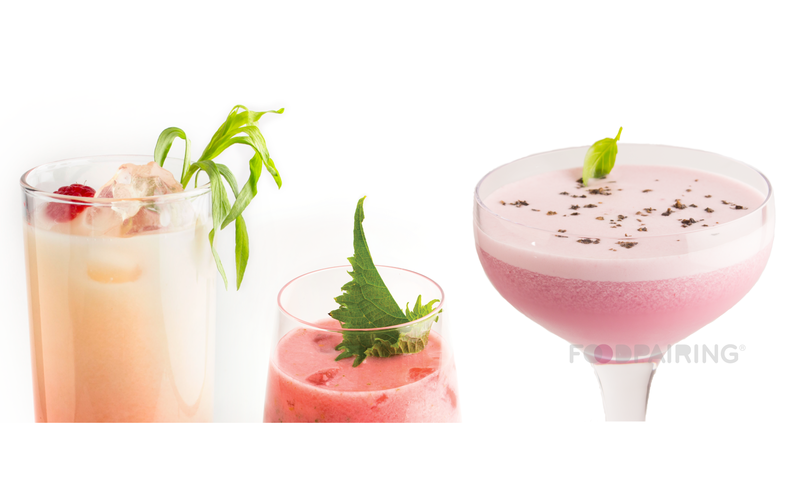 Try these 3 makgeolli cocktails and get mixing! In Korea, it's common to find raspberry-flavored makgeolli in stores but it's easy enough to make it fresh from scratch at home. 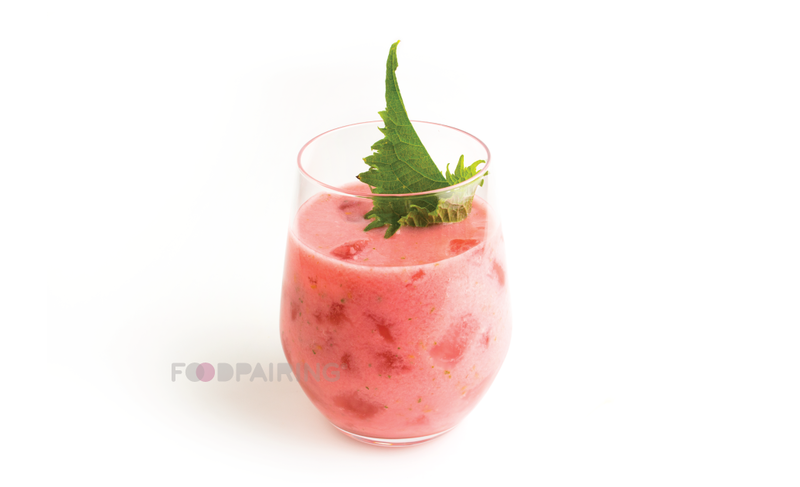 Simply combine a handful of raspberries, plus one fresh perilla leaf (a fragrant Korean herb) and chilled makgeolli in a blender and pulse until smooth. Then sieve the mixture into a glass filled with ice cubes. Top your drink with another perilla leaf for garnish, and your homemade raspberry makgeolli is ready to enjoy! If you're a fan of egg foam cocktails, try combining makgeolli with vodka, green tea syrup, lemon juice, olive oil, blackberry purée and egg whites in a shaker. 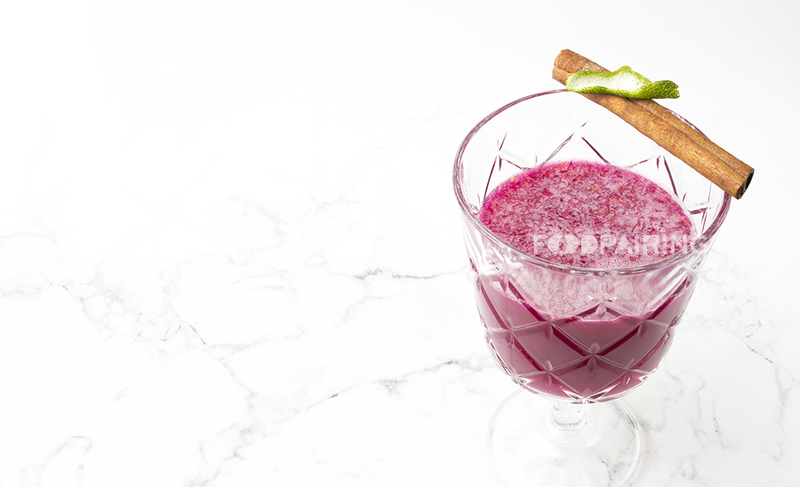 Then just blend the ingredients together, add ice cubes and give it a good shake! 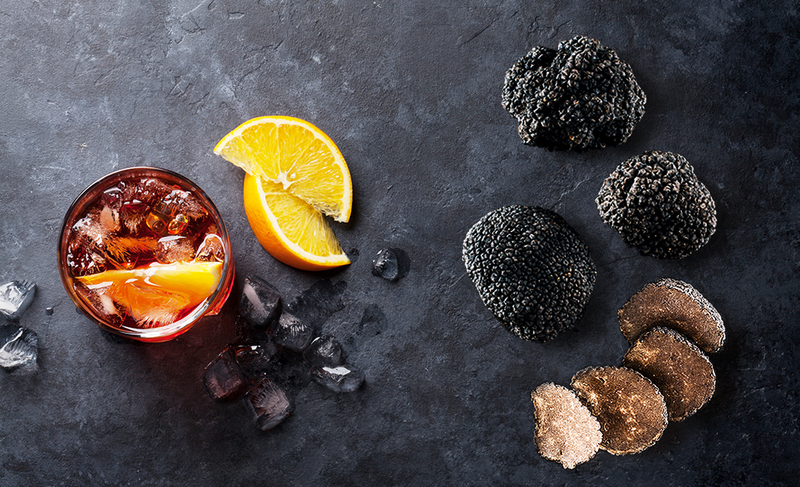 Serve immediately in a chilled glass and garnish with a sprinkling of dehydrated black olives for contrast. 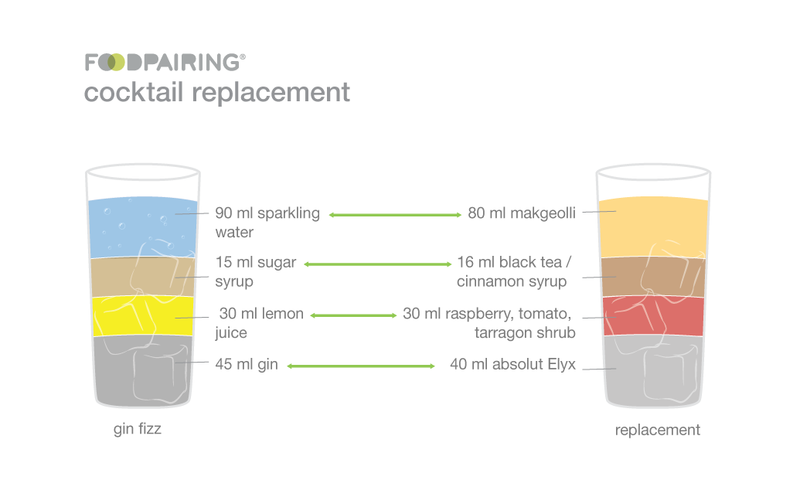 Give your gin fizz a Korean twist by substituting makgeolli for regular club soda. Our Makgeolli Fizz cocktail is every bit as refreshing as the classic but with a flavorful boost of aromatic complexity that combines a tart raspberry - tomato - tarragon shrub with the sweeter notes of black tea and cinnamon. Choose your favorite shrub preparation and use a 50/50 ratio of fresh raspberries and tomatoes to 1 part sugar and 1 part vinegar. 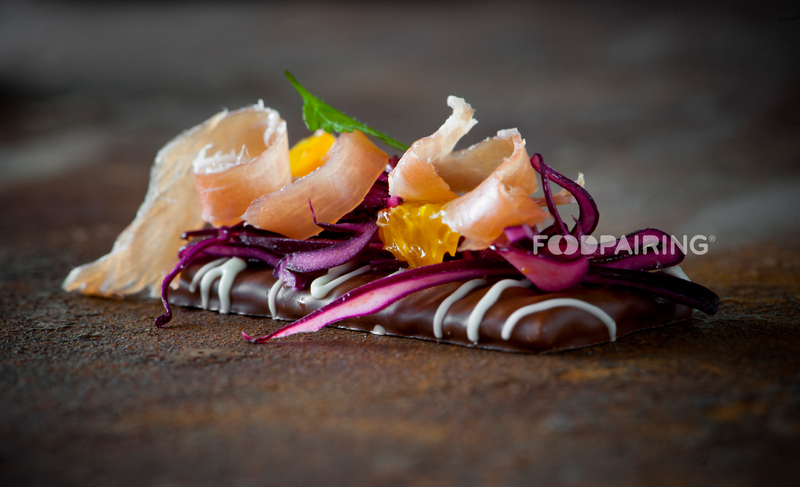 Discover your own makgeolli pairings with our Foodpairing® Tool by subscribing now. Already have an account? Log in. 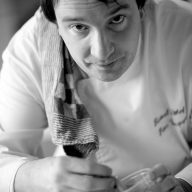 A former Michelin-starred chef, Peter applies his culinary expertise to the science of Foodpairing®, infusing the sensory experiences of aroma, taste and texture into every one of his creations.